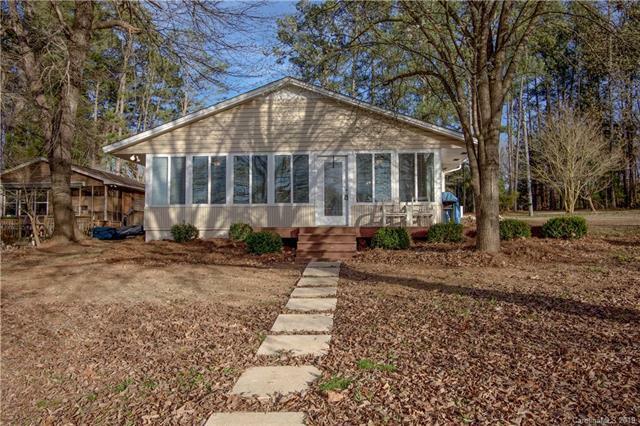 294 Springwood Drive #4, Mount Gilead, NC 27306 (#3477898) :: Robert Greene Real Estate, Inc.
Cottage get away on Lake Tillery. 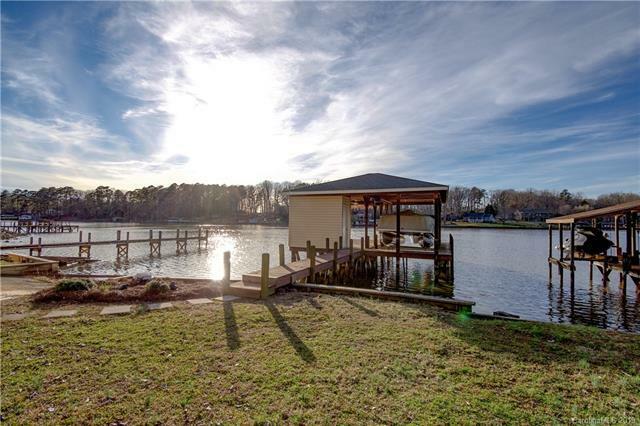 The perfect lake cottage with 2 beds 2 baths and a bonus room that's being used as a 3rd bedroom. 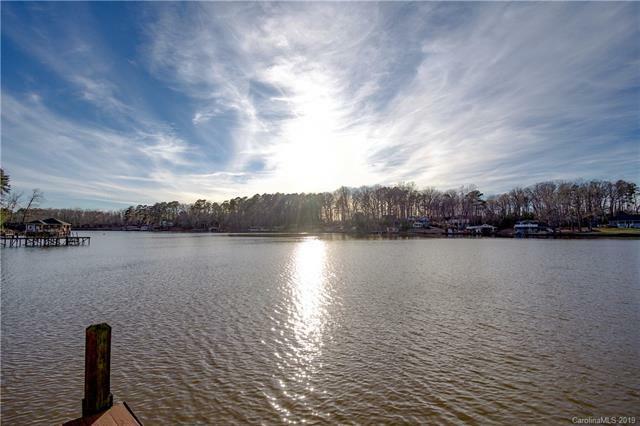 Low to no maintenance home with hard to find flat lot for an easy walk to your dock or the in ground boat house. There's room in the yard to play all your favorite games. Enjoy your summers swimming in the large deep water cove with your friends and family. Lots of storage in the grandfathered in ground boat house that has a winch in place. 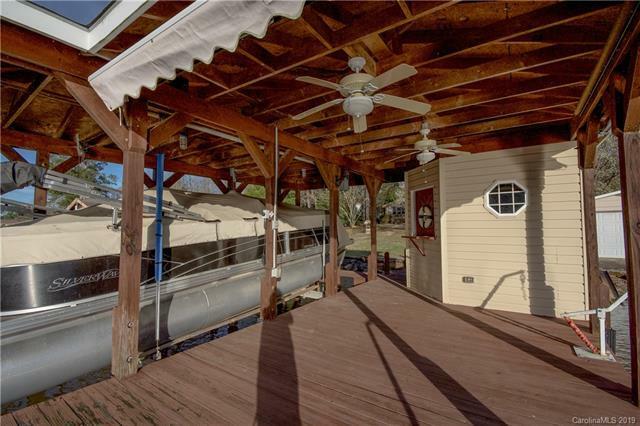 Spring is just around the corner and this Lake Tillery home is waiting on you.